Altan Capital S.G.I.I.C., S.A.U. (“ALTAN”) provides access to attractive investment opportunities in the real estate sector through the best Private Equity Real Estate (“PERE”) managers globally. 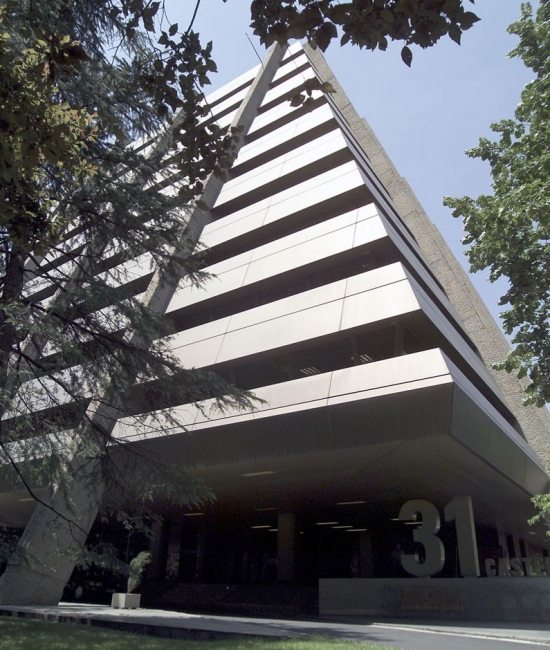 ALTAN was incorporated in 2006 by the association of two leading firms in their respective fields: Altamar Capital Partners, independent financial services company with more €2,500 million in assets under management, focused since its inception in 2004 in providing institutional investors and high net worth individuals an efficient access to alternative investments, and Aguirre Newman, Spain’s leading real estate consultancy firm founded more than 25 years ago and currently with more than 400 employees. ALTAN combines its own team, exclusively dedicated to the investment and management of its PERE funds, with the knowledge and experience in the asset management and real estate sectors brought by its sponsors. Additionally, since its incorporation ALTAN has successfully invested several global real estate funds through different cycles with a very diversified and solid portfolio (primaries, secondaries and co-investments). ALTAN regularly offers new products and investments opportunities to its clients. ALTAN’s clients are institutions (pension funds and insurance companies) and family offices, as well as individual investors who can access ALTAN strategies through some top tier private banking networks. Currently, ALTAN has investors from Spain and Latin America. Both the Management Company and the Funds managed by ALTAN have been approved and are regulated by the CNMV (Comisión Nacional del Mercado de Valores – Spanish Securities and Exchange Regulator).